During PAX West 2018, NIS America shared a new story trailer for The Caligula Effect: Overdose. 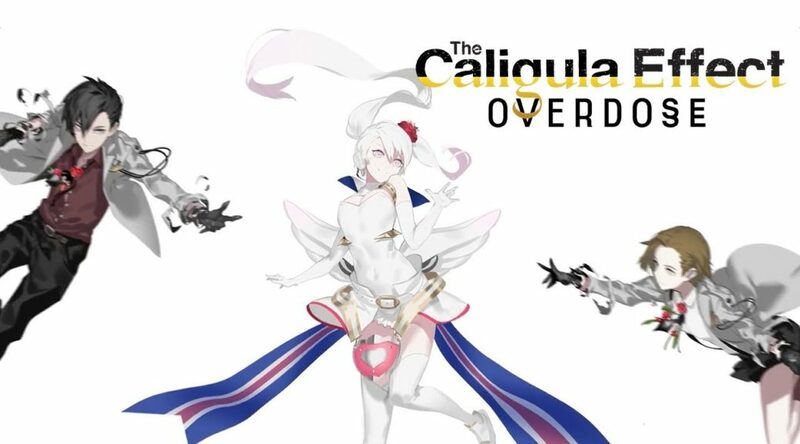 The Caligula Effect: Overdose launches for Nintendo Switch in 2019. We’re excited to share with you our newest Story Trailer featuring some of the new scenarios that you can pursue! Will you reject heaven to return to reality? The decision is yours to make.